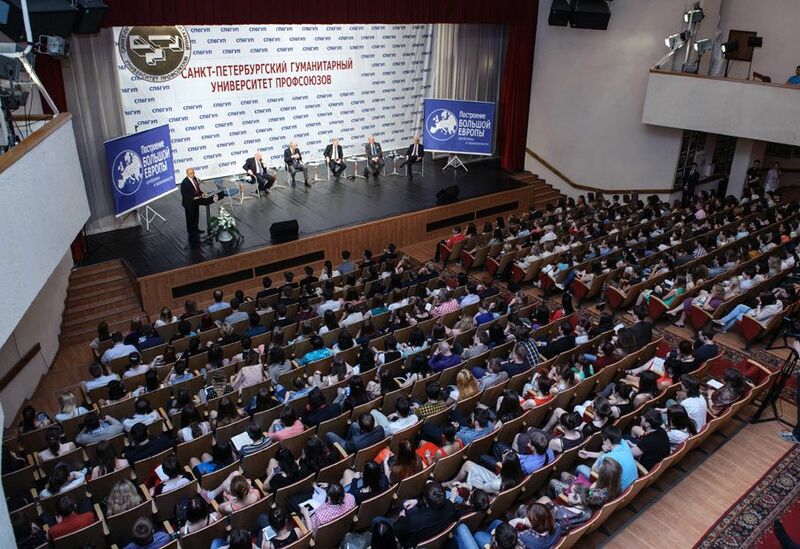 Saint-Petersburg University of the Humanities and Social Sciences for many years realizes programmes of academic collaboration with the best world higher education institutions. It helps the students of the University to study and to train in the universities of different countries. The best professors of Western and Eastern universities give lectures and workshops in SPbUHSS.